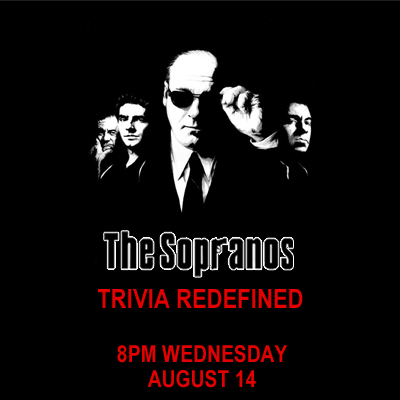 It’s The Sopranos Trivia with Marc Brandon! Ya snooze, ya lose. Take too long to book? Fuhgeddaboutit!